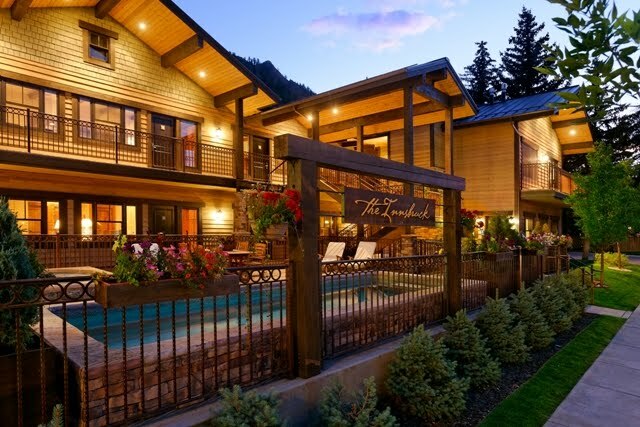 It’s no secret that there is a multitude of fun ways to break a sweat in Aspen. Whether you visit in the summer or the winter, Aspen offers many fun activities that are physically demanding and rewarding. What a lot of people may not know is that Aspen offers a lot of ways to break a mental sweat! While there are many intellectually stimulating events in Aspen in both summer and winter, I will focus on winter at the moment since it’s that time of year. The Aspen Institute’s “2010 Great Decisions Series” officially started on February 2, and will continue until March 23. According to the Aspen Chamber website, during this 8 week event, “participants gather to discuss key foreign policy issues facing the world today.” Topics to be discussed throughout the series are special envoys, preventing genocides, global crime, U.S. – China security relations, the global financial crisis, Russia and its neighbors, The Persian Gulf, and peace building and conflict resolutions. These lectures will be given at the Aspen Institute from 7:00 – 9:00 P.M. The cost is $195 and $175 for donors to the Institute. For a detailed schedule of the lectures, go to: www.aspeninstitute.org/aspenevents . Another great way to get some intellectual nourishment while in Aspen is through the Aspen Center for Environmental Studies (ACES). One program they host is called “Potbelly Perspectives” in which they host a speaker each week to discuss their world travels and adventures through stories and pictures. This series runs through the entire winter on Wednesdays from 7:30 to 8:30 at Hallam Lake in Aspen. Tickets are only $4.00 for adults. Hallam Lake is a nature preserve that has an environmental learning center with resident birds of prey, nature exhibits, an indoor trout stream, a nature trail loop, bird watching, a naturalist on site, and evening programs. Hallam Lake nature preserve is open Monday-Friday, from 9:00 am – 4:30 pm. Entry is free (donations are encouraged). Going along with the FREE theme, ACES also offers the “Naturalist Nights” in partnership with the Aspen Wilderness Workshop. According to the ACES website, this series “focuses on scientific research, environmental policy work, and natural history information that is of interest to the Aspen community.” This program runs throughout the winter until April on Thursday nights from 7:30-8:30 at Hallam Lake. Admission is free but donations are encouraged. The days getting longer and the sun is shining. Mid February until the end of the season is usually my favorite time of year to hit the slopes. Hopefully I will see you out there!